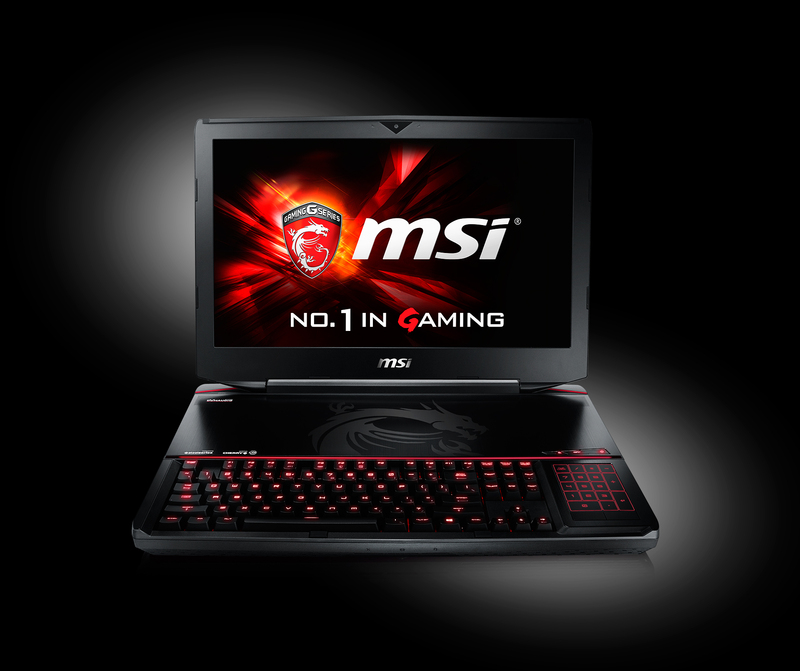 MSI, the leading gaming notebook manufacturer and innovator, now announces its latest gaming notebook– the GT80 Titan featuring the latest Intel Core i7 processor and NVIDIA GeForce GTX 980M graphics. Endowed with the cutting-edge features, ground breaking performance and innovative gaming design of MSI’s gaming series, the GT80 Titan is truly the furious beast in any gamers’ battlefield. In collaboration with SteelSeries, the GT80 Titan notebook is the world’s first gaming laptop equipped with a mechanical keyboard with Cherry MX switches. Joint engineering and software development efforts between MSI and SteelSeries promises ultimate comfort for long gaming sessions, and switches sourced from mechanical switch specialist Cherry guarantees long-time reliability. “As the first of its kind, the MSI GT80 Titan takes a step into the future by integrating a proper mechanical keyboard with Cherry switches into the 18-inch mobile gaming beast. Apart from this, the GT80 Titan also features NVIDIA GeForce GTX 980M graphics, Intel’s best and latest mobile CPU as well as our usual selection of carefully developed MSI gaming technologies,” said Eric Kuo, VP of Global Sales & Marketing at MSI Notebook. The GeForce GTX 980M takes advantage of next-generation NVIDIA Maxwell architecture to deliver unrivaled performance, advanced graphics technologies, and improved battery life. Now you can take on the most visually challenging games with fast, smooth gameplay at “Ultra” settings. Moreover, it is possible to upgrade your rig with a second GeForce GTX 980M GPU to enable SLI, the system turbocharger of choice for gamers, which enables everyone’s favorite titles to be played at the highest screen resolutions with every setting maxed out. Created by the long-time keyboard manufacturer Cherry and being its most popular line of switches, the Cherry MX switch has been defined as the most wanted switch for gaming keyboards. The physical construction of the Cherry MX switch and the strict tolerance levels by which the switches are manufactured deliver amazing tactile feel and consistency. 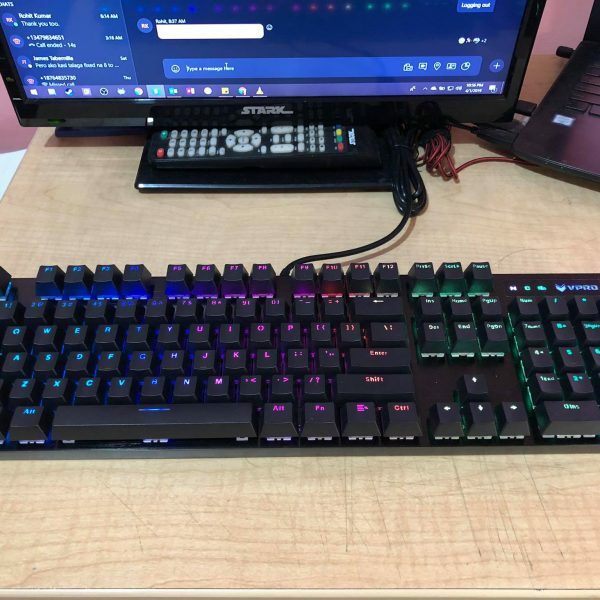 To fully utilize the GT80’s fantastic mechanical keyboard, this machine is equipped with the new SteelSeries Engine, a fast and efficient software suite now with CloudSync, the SteelSeries cloud storage system that will save and synchronize all SteelSeries peripherals. Gamers can switch between different configurations within the same or even different games by simply using a one-click macro key that can be programmed through the SteelSeries Engine. Featuring the exclusive technology made by MSI named Super Raid 3, the data read/write speed of the GT80’s storage system will reach 1600MB/sec or more through 4 SSDs combined using a Redundant Array of Independent Drives in Striping (RAID0). The Super Raid 3 is the most advanced storage technology application in a laptop, with big capacity, high speed, and high efficiency. The latest Cooler Boost 3 thermal system design is uniquely made for next generation, extreme performance laptops. With advanced cooling efficiency and stability, the system requires a very small footprint while minimizing noise and retaining cooling capacity. The heat generated by core components is transferred smoothly to external cooling vents with minimal noise and disturbance for the users. The Killer Double Shot Pro supports both Killer GB LAN and WIFI 802.11ac protocol and average latency improvement of 3.5 times compared to the competition’s 802.11ac implementation. It also has the Smart Teaming function operated through the Killer Network Manager to optimize bandwidth usage between WIFI and LAN when used at the same time. With dedicated AMPs for headset, an isolated audio board and gold-flash audio jacks, the Audio Boost 2 feature definitely delivers the most advanced hearing experience on a gaming laptop, with an average enhancement of 30% to the sound signal. It gives gamers more sound detail to help identify enemy positions while also minimizing distortion, reflected in a perfect “gaming headset spec” of 32/48ohm. The gold flash audio jack will produce less noise interference and assure the durability of the ports during daily use. The MSI GT80 Titan comes with the latest online streaming software, the XSplit Gamecaster. It’s the recording and streaming App for gamers, and lets gamers easily record their own gaming moments and share the live gameplay sessions with friends, family, or the world through Twitch, YouTube, UStream and more. Exclusive keyboard position and golden triangle layout offers a faster and longer-lasting keyboard action. 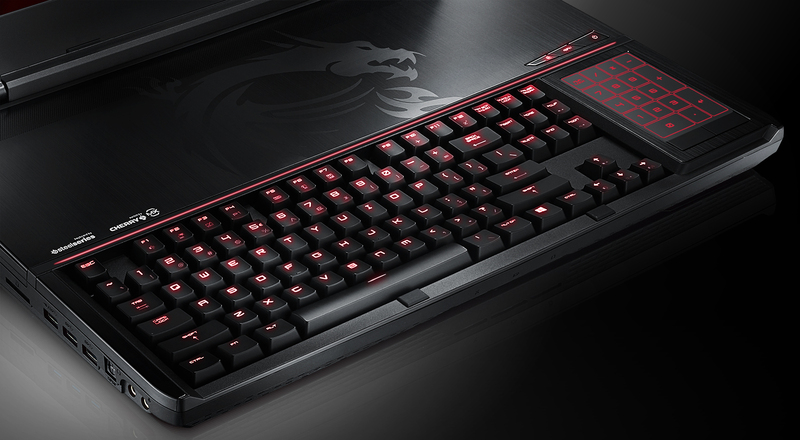 MSI has improved the resilience and tactile feedback of each and every key. Users will no longer have to deal with flimsy keys. The SteelSeries Engine App combines all frequent functions for gamers in order to ease the customization process for each individual key and to change the functions used to personalize every gamer’s play style, including KLM, multiple devices management (for example, headset, mouse, and keyboard), key press macros, and text macros. All MSI gaming laptops this year feature upgraded Sound Blaster Cinema 2 wrap-around sound, making the already cutting-edge Sound By Dynaudio 2.1 channel sound system even better with optimized software solutions in particular for human voices, virtual bass, and low quality audio sources. Sound Blaster Cinema and MSI’s superior sound system complement each other exceptionally well. 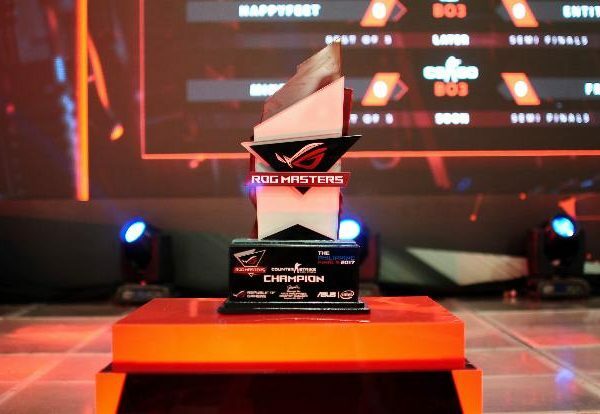 MSI continues to work in cooperation with well-known gaming teams around the world, including FNATIC from Europe and teams from Asia. 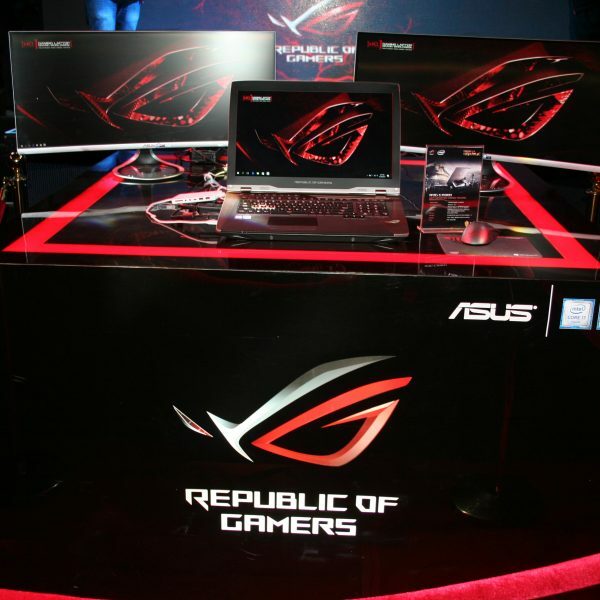 MSI actively participates in a variety of gaming activities to increase name exposure, to improve on product functions, and to enhance user experience. What’s more, for its new platform, we have set up the MSI Gaming website and forum for MSI gaming laptop users and competition gamers around the world. 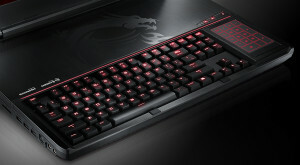 For more on competition gaming products and gaming info, please go to http://gaming.msi.com/. As a world leading gaming brand, MSI Notebook’s goal is to become the most trusted name in laptop computers. 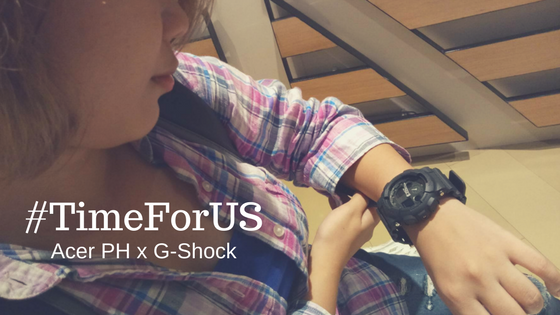 We stand by our principles of breakthroughs in design, the pursuit of excellence, and technological innovation. We have continued to raise the bar for ourselves and have accomplished a great deal of pioneering work in the industry. If you need more product information, please visit http://www.msi.com.